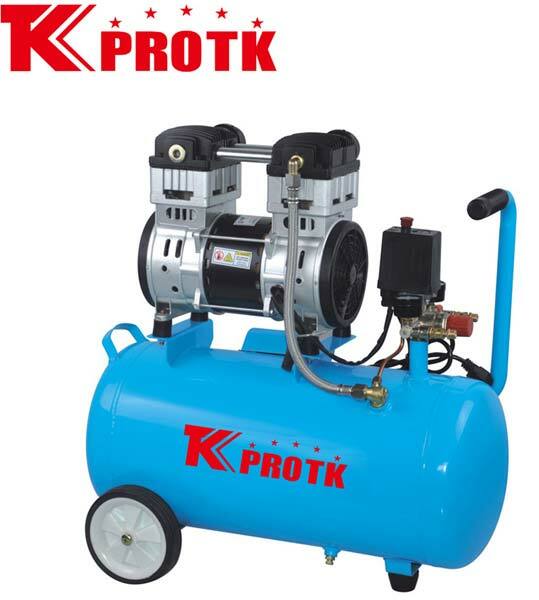 We are a leading manufacturer, exporter and supplier of Air Compressor (TK-U1100) in Yongkang, China. The air compressors are manufactured using raw materials which are acquired from reliable sources of the industry and as per international quality norms and standards. Care is taken to ensure that only quality approved products reach the market at affordable prices. We are known to handle bulk orders with an assurance of timely delivery.